 At Master the Mountain we design yoga and mindfulness programs which are taught in schools, kindergartens, hospitals and other child-centred organisations, right across South Australia. We teach our programs in schools and train teachers, youth workers, nurses and other childhood professionals to deliver them with excellence. All Master the Mountain classes are taught and designed by qualified yoga teachers, speech pathologists and child development professionals. If you think your child’s school, kindy or other organization could benefit from Master the Mountain, there are packages available to suit every school and budget. See our packages for more information. Or contact us to request a flyer for your school, kindy or other child-focused organisation. We also run parent and child classes at our studios in Glenelg and Modbury. Visit our studio website to find out more. Master the Mountain activities helps me feel less stressed and more focused in what I am doing. I use it to calm down when I feel angry and it works. I feel happy doing the activities because it makes me reflect on what is happy in my life and lowers stress from the every day classroom. What question a student asked me in the classroom that really made me think…. Why Master the Mountain in schools? Free yoga and mindfulness resources for children. Want to receive free resources as they’re released? (We promise to respect your privacy and never spam you). Nearly there! Please check your inbox now and look for the email from hello@masterthemountain.net (Don’t forget to check your junk folder). Sometimes your alerts can get caught in your school's spam filter. If you think this might be a problem, feel free to enter your personal email address instead.